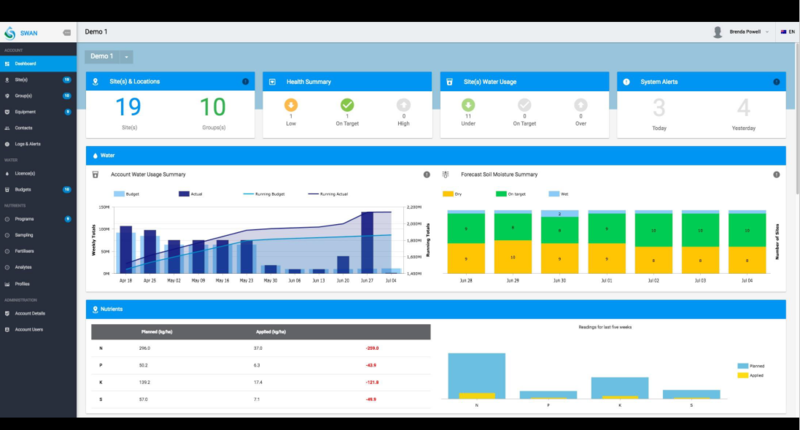 See how SWAN Systems works with Schools and Ovals. Please enter your details below to access your free brochure. We know that maintaining parks and ovals, keeping them green and lush while making them available for recreational use, is a challenge for even the most experienced management team. SWAN Systems can help you easily and effortlessly manage this process, resulting in the most cost-effective outcome for you, while providing green, inviting parks and ovals for your visitors. 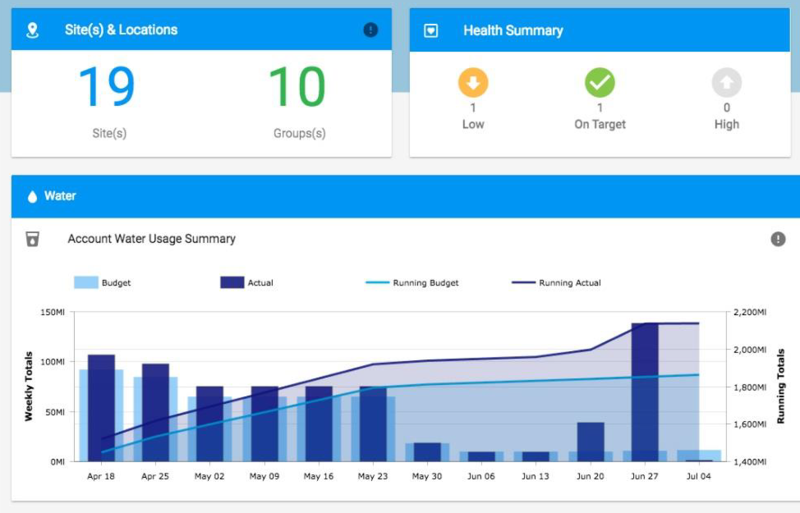 Using SWAN Systems oval irrigation system to manage the irrigation needs will enable you to schedule your water and nutrient needs according to the requirements of your plants, ensuring not a drop of water is wasted.  Irrigation scheduling events can be managed to avoid conflict with planned use. Strong healthy plants require less water to maintain their vigour, saving you water and money, while keeping your parks and plants healthy. You will be able to provide your customers and your community with better quality amenities for less water resources, and less cost. 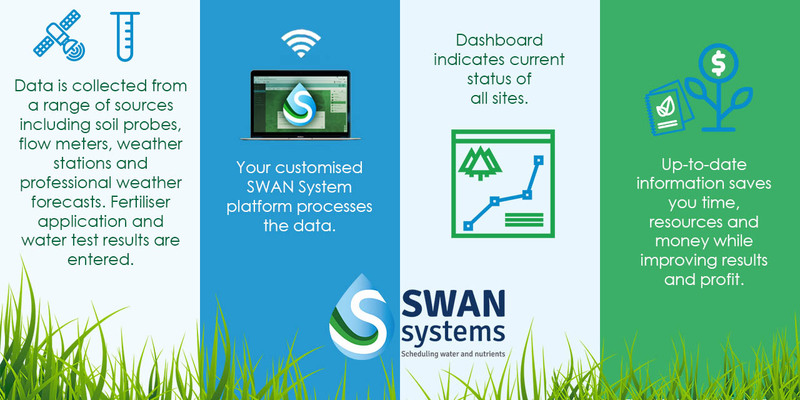 SWAN Systems is the only software available that enables you to combine all your water and nutrient management needs in the one package. 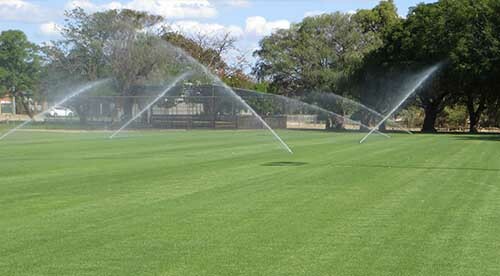 SWAN Systems has a range of features that will make managing your oval or park irrigation enterprise easier.